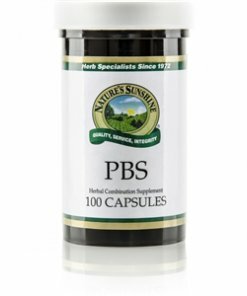 Nature’s Sunshine PBS blends burdock root, nopal leaves, eleuthero root, horseradish root, and golden seal root for optimal pancreas and digestive nourishment. Each of these herbs provides key health benefits. Golden seal, for instance, offers liver support while nopal and burdock root help maintain normal blood sugar levels. 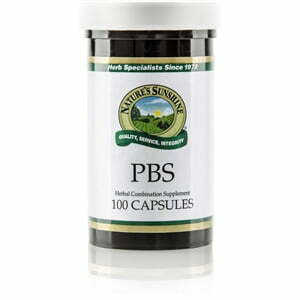 PBS also contains eleuthero, a tonic for the body as a whole, and horseradish, which promotes healthy digestion.